MeerKAT is made up of 64 satellite dishes. 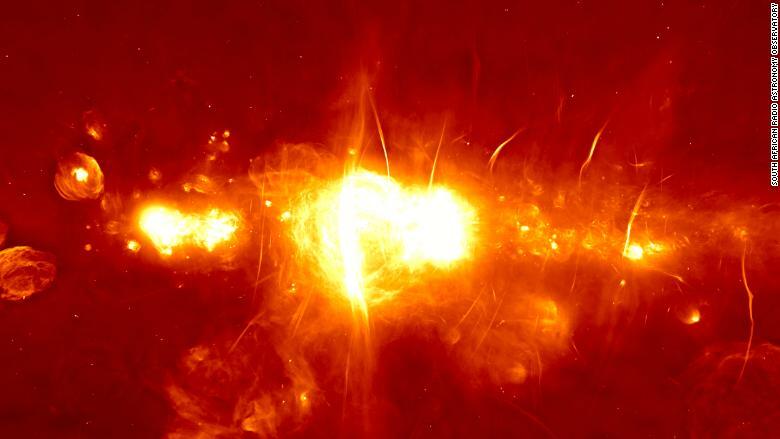 A telescope built in South Africa is revealing new details about the Milky Way. "It's the clearest view ever made of the center of our galaxy," chief scientist Fernando Camilo said of images produced by the MeerKAT radio telescope. 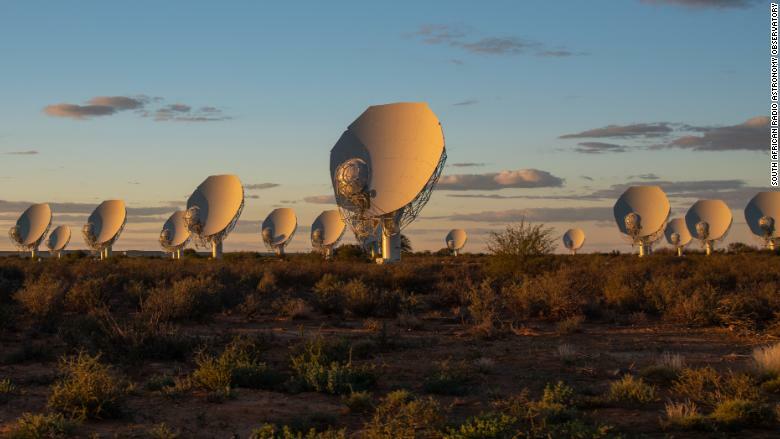 The telescope is made up of 64 satellite dishes that are connected across five miles in a semi-arid and sparsely populated area of South Africa, where signal interference is minimal. Each satellite dish stands 65 feet tall, and weighs roughly as much as seven large African bush elephants. The number and sensitivity of the dishes have enabled scientists to produce breakthrough images using the telescope. "They just did everything right," said Farhad Yusef-Zadeh, an astronomy expert at Northwestern University in Illinois. "This image that I saw it just blew me away, I never thought we would see these details." Built over 10 years at a cost of $330 million, the telescope is used by scientists to study hydrogen activity and pulsars. MeerKAT could deepen our understanding of how the universe was formed, and is "the best in the world" at what it does, according to Camilo. 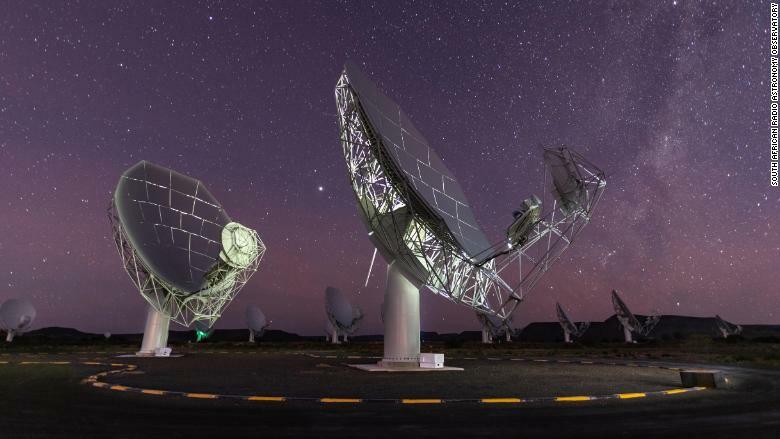 Officially launched in July, the telescope has also made South Africa a key global destination for radio astronomy. MeerKAT was funded by the South African government and 75% of the work went to local companies. Organizers say the project supported over 7,000 jobs in rural local communities. "It was really an incredible achievement," said company director Isak Theron, who added that the project helped the firm attract top talent from across South Africa. An image of the Milky Way produced by MeerKAT. South Africa's space push won't end with MeerKAT. The telescope is a key component of phase one of SKA (Square Kilometer Array), which is an international effort to build the world's largest radio telescope. Overseen by 12 countries, SKA will include up to 3,000 dishes and is designed to scan the sky 10,000 times faster than any other telescope. It is due to be completed by 2030.